The Rotary Club of Inverkeithing and Dalgety Bay have resurrected the Dalgety Bay Beer Festival for 2016. 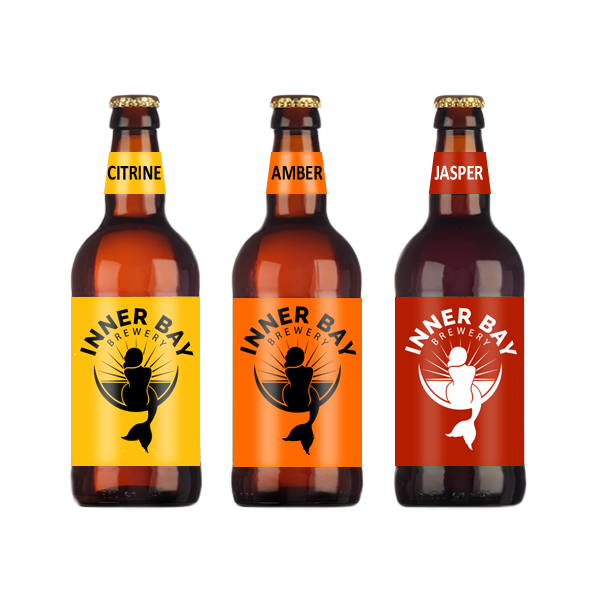 We are delighted that 3 of our beers will be available at the beer festival – Citrine, Amber and Jasper. I hope you get an opportunity to get along to one of the three sessions at the Dalgety Bay Sailing Club to try our beer and support this good cause. The Rotary Club Dalgety Bay Beer Festival is being held on 10th & 11th June 2016.